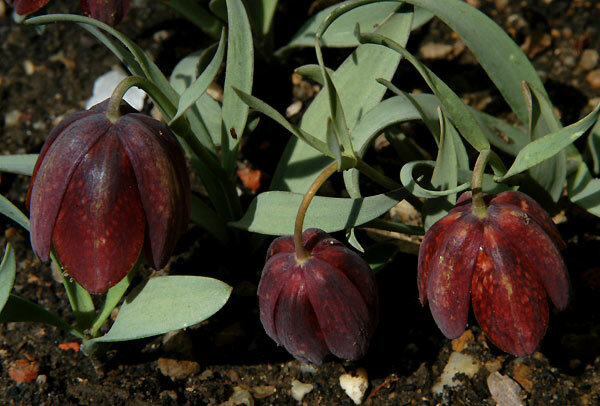 Fritillaria epirotica - This is a beautiful species from Greece. It grows in mobile screes and rocky places on serpentine, usually at high altitudes. 1600 – 2600 m.